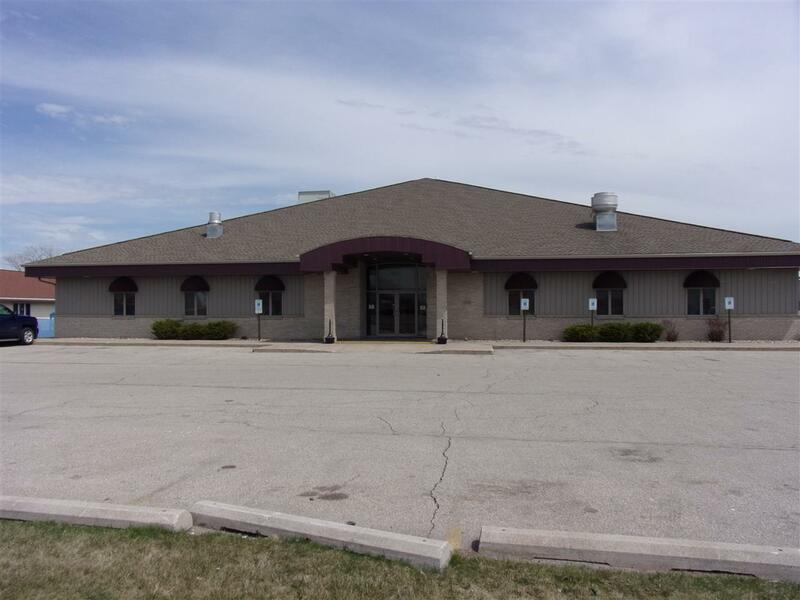 N192 Stoney Brook Road, Appleton, WI 54915 (#50182766) :: Todd Wiese Homeselling System, Inc.
Beautiful modern building currently leased as banquet hall in popular Darboy Area of Appleton. High quality finishes throughout. 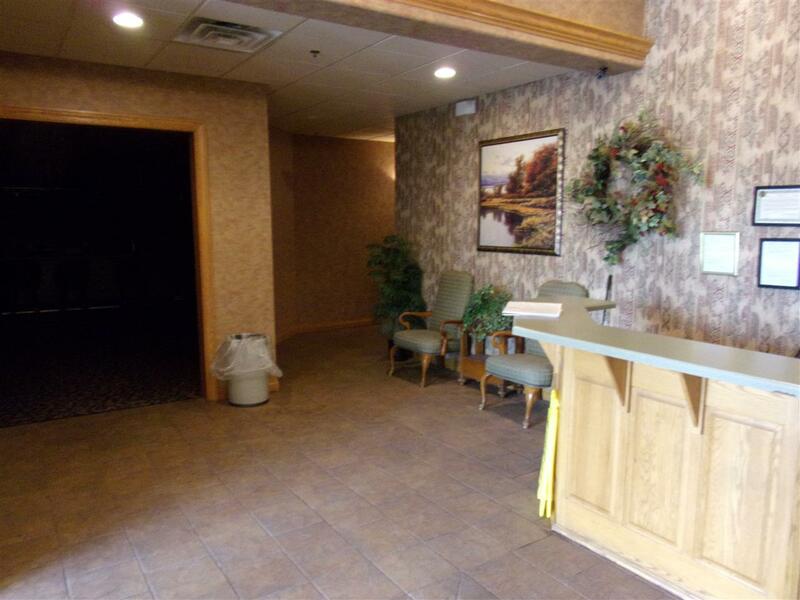 Welcoming reception area, full bar (100+) to the left. 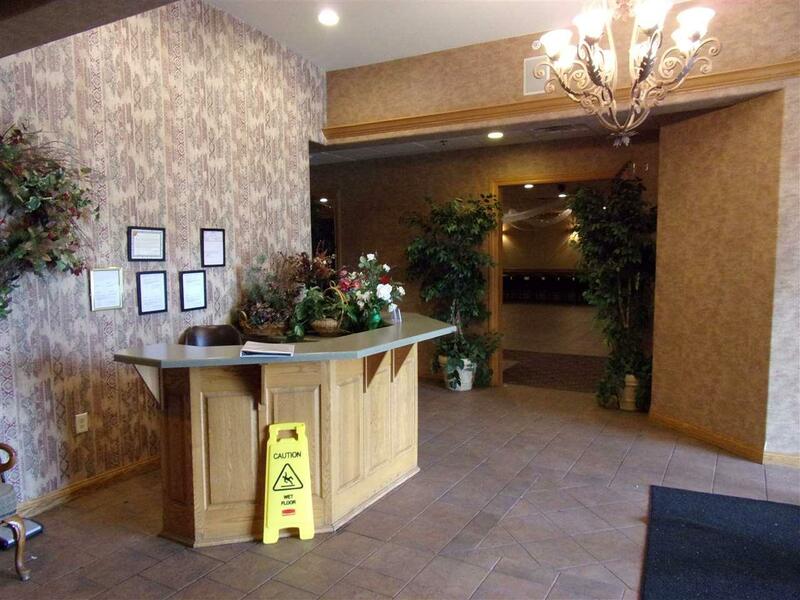 To the right, banquet hall (212) complete/fireplace, stage, & 2nd full bar. Small banquet meeting rm (80). Fully furnished kitchen to handle your food preparation, includ 2 walk-in coolers. 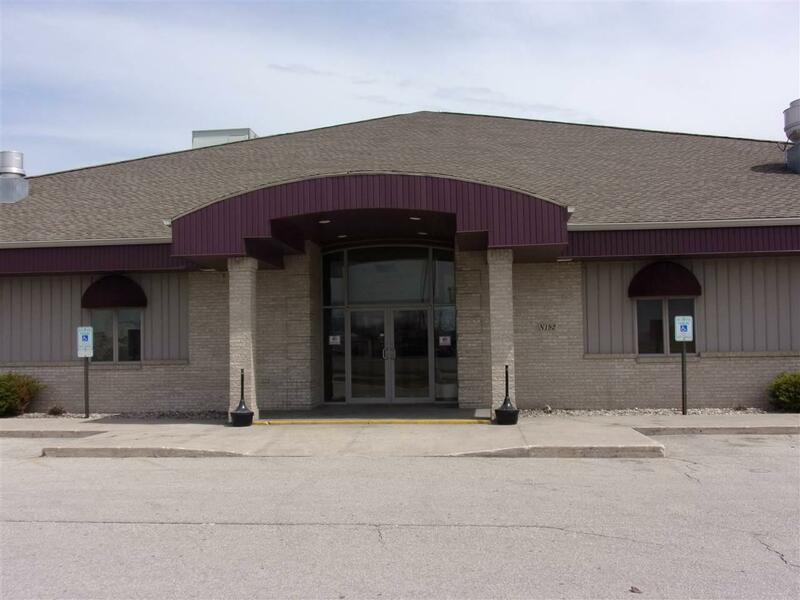 9' basement offers plenty of storage, water heaters, sprinkler system, additional cooler, lockable storage rms, office, & 2 stairways. Parking for over 120. Tenants month/month, Triple Net. Cap rate 9.67. Call listing office.